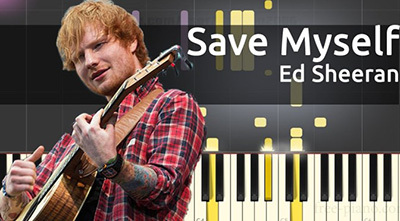 "Save Myself" is a song by Ed Sheeran, which appears as the sixteenth track from his third album, Divide. The song peaked at 19 on the UK Singles chart. While the specific subject of “Save Myself” isn’t entirely obvious, it’s a song that anyone who has ever felt down on themselves can relate to. Even if some of the lyrics feel like a bit of a gut punch, Sheeran makes the point that you need to pick yourself up before you can help anyone else – something that many people probably need to hear, even if they don’t realize it.